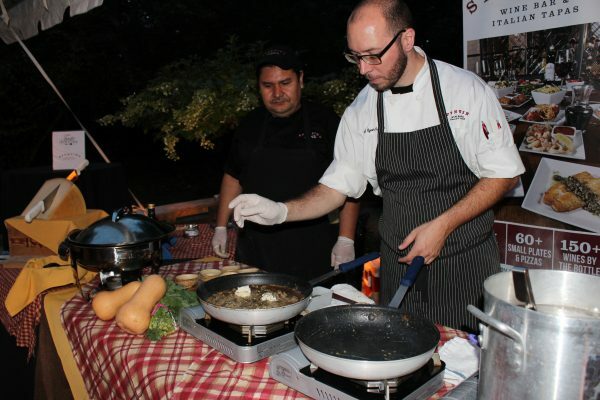 Island Harvest is the largest hunger relief organization on Long Island. 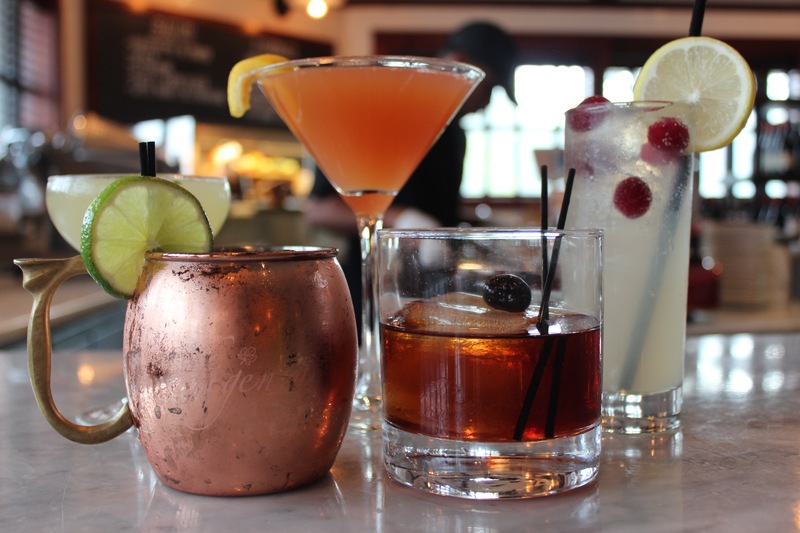 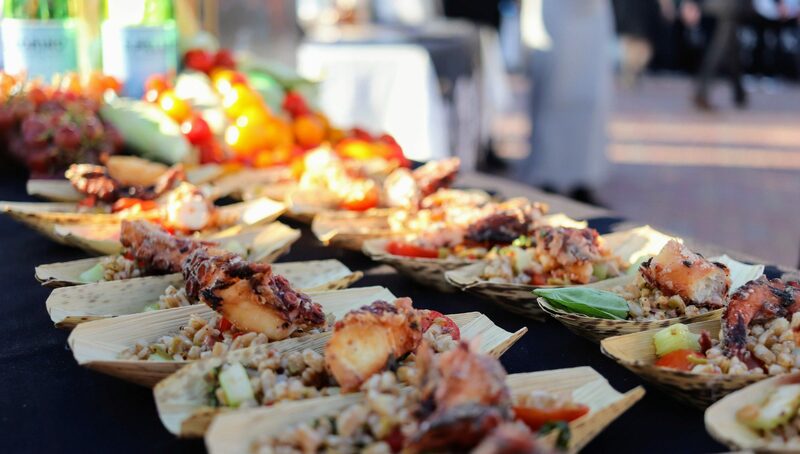 We partner with Island Harvest annually by donating a portion of proceeds from our special Local Harvest menu. Chef Ryan Keough also attends their Annual Taste of the Harvest Celebration Fundraiser where he provides guests with freshly cooked tastings. 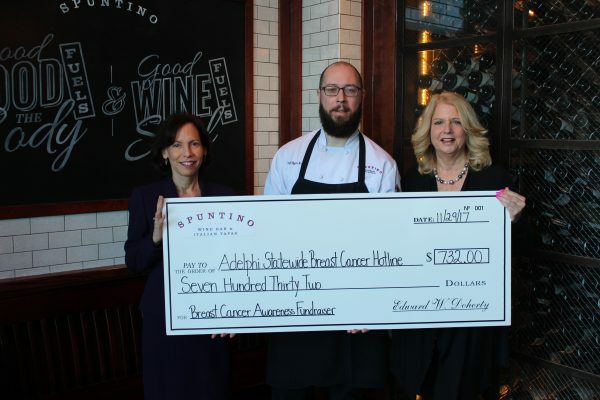 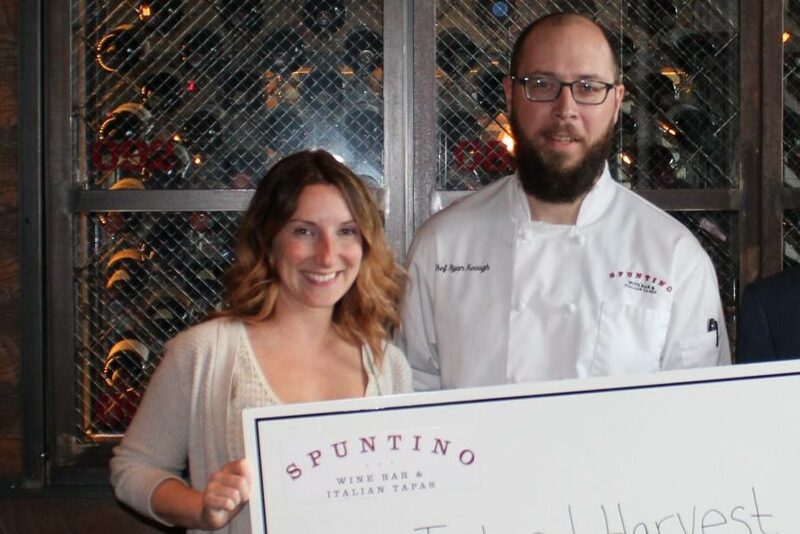 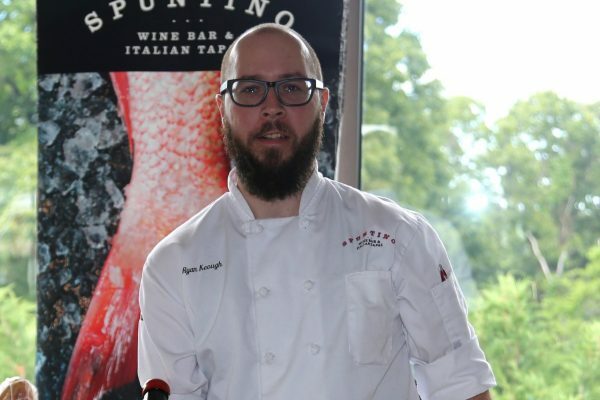 Every October, Spuntino Wine Bar & Italian Tapas celebrates Breast Cancer Awareness Month by raising & donating proceeds to local organizations. 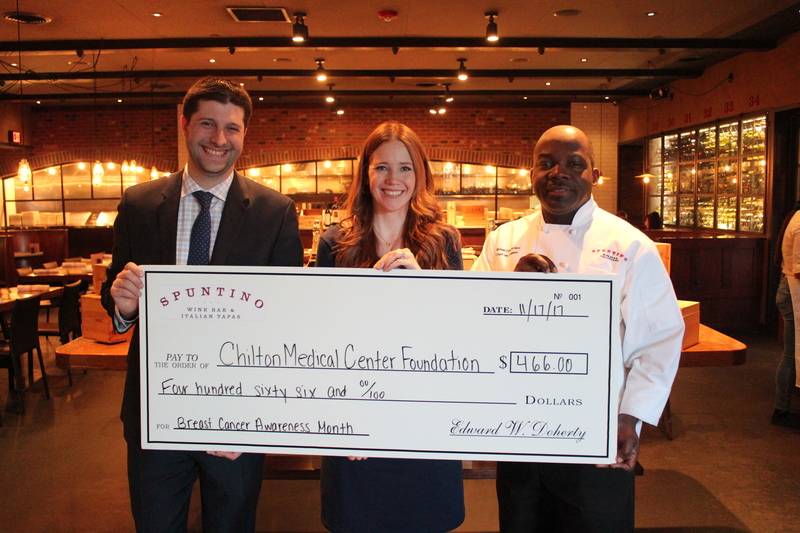 Spuntino Clifton raises to benefit Chilton Medical Center and Spuntino Westbury raises to benefit Adelphi NY Statewide Breast Cancer Hotline & Support Program. 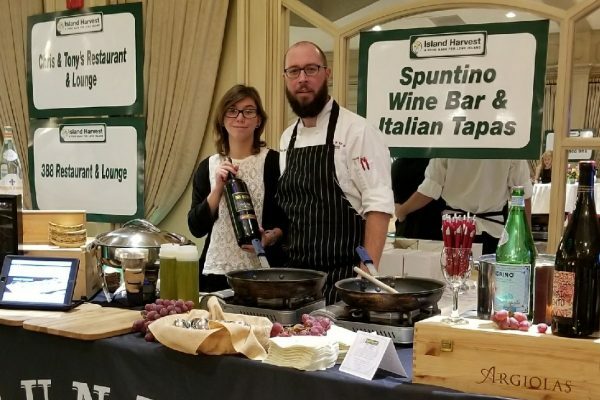 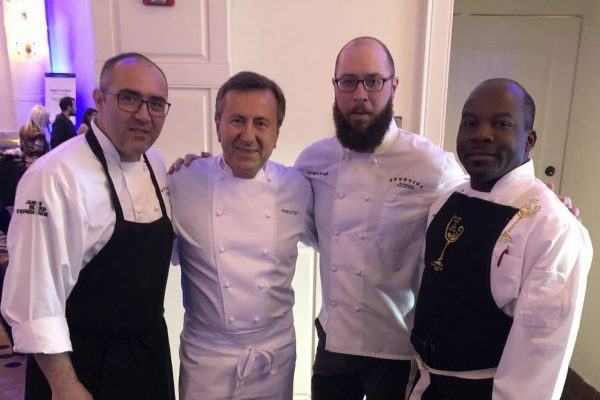 The Long Island Hospitality Ball raises funds for The Carol M. Baldwin Breast Cancer Research Fund by showcasing offerings from the region’s top restaurants, wine and spirit brands, nightclubs and entertainers as well as hotels and catering halls. 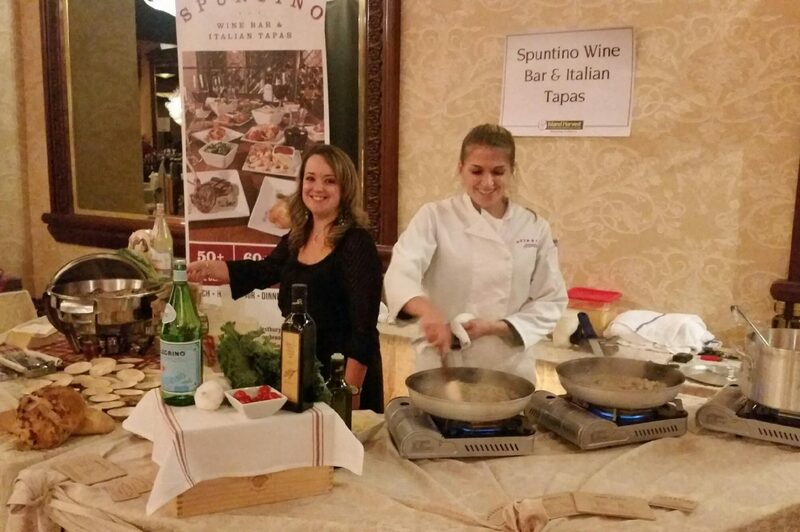 Our team provided samples to hungry guests at this event that raised money for the cause. Aside from our annual and regular partnerships, our teams participate in over 20 local community events and volunteer opportunities throughout the year.